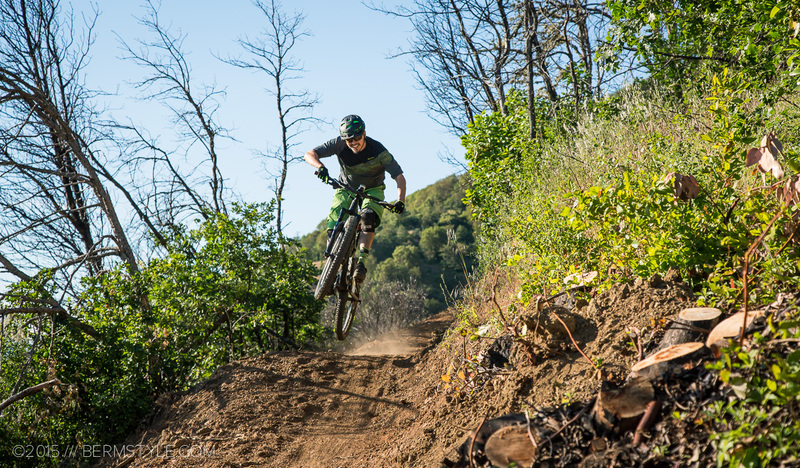 Gear designed for dedicated DH runs or laps at the bike park tends to be bombproof and overbuilt. On hot days it can be a bit much. 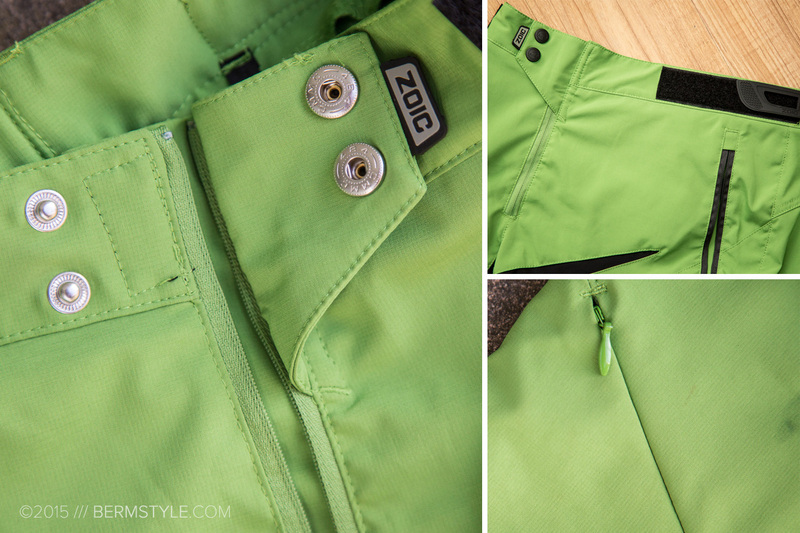 For riders overheating on sweltering summer days, the new Uprising Short from Zoic offers relief. 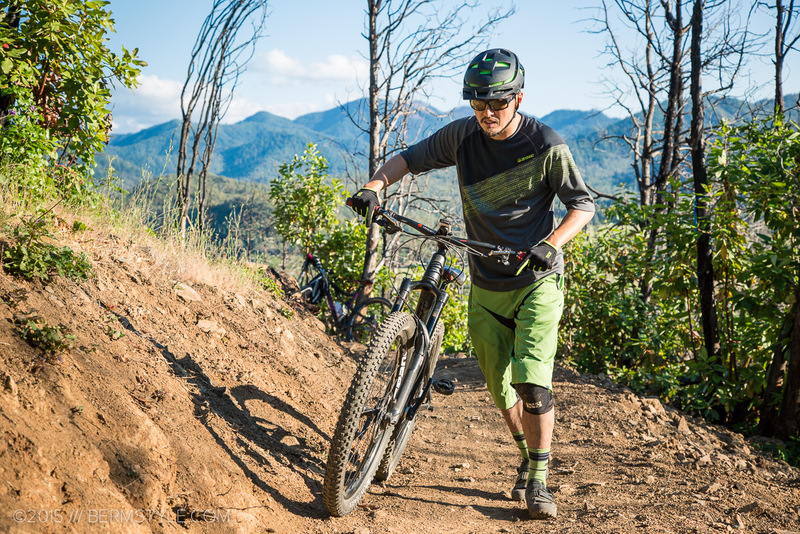 Packing moto-styling in a lightweight, versatile short, it’s a capable alternative intended for enduro, park and gravity riding. Summers in the Rogue Valley. 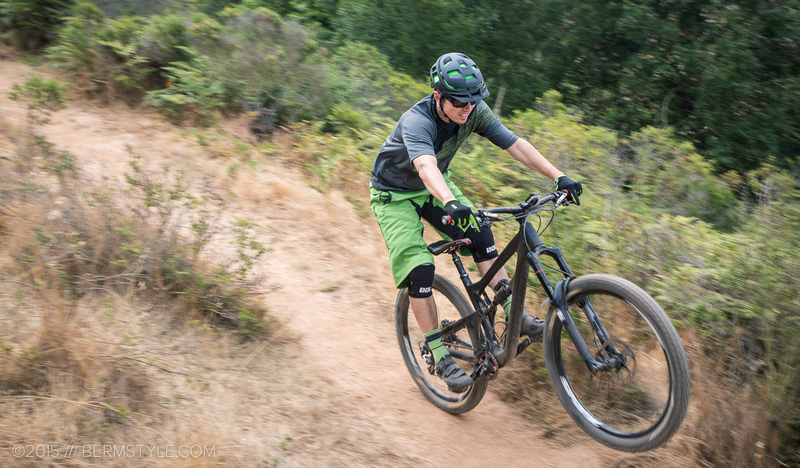 Riding the new Mountain of the Rogue Trail. 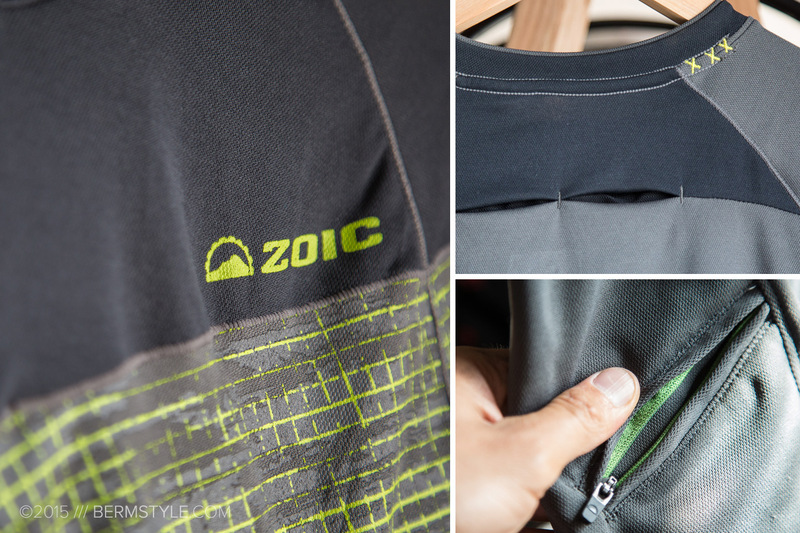 Zoic is based in San Diego where it’s easy to get overheated on scorching summer rides, so it’s not surprising their gear works under these conditions. The new Uprising short features a relaxed fit and longer length designed to play well with protective gear. 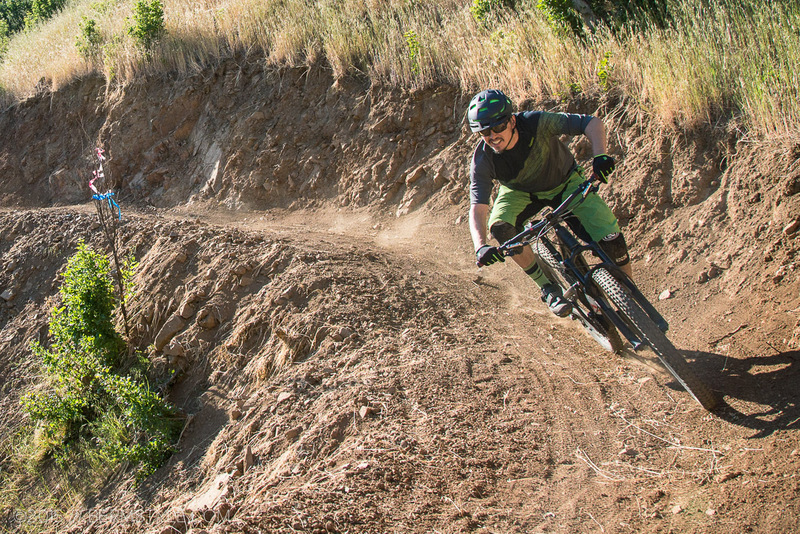 There are plenty of moto inspired heavy duty DH kits being offered by BMX and MTB companies, but Uprising is a different animal, with lighter weight fabrics and the addition of pockets. A zipper on the thigh opens to allow additional ventilation via mesh panels. 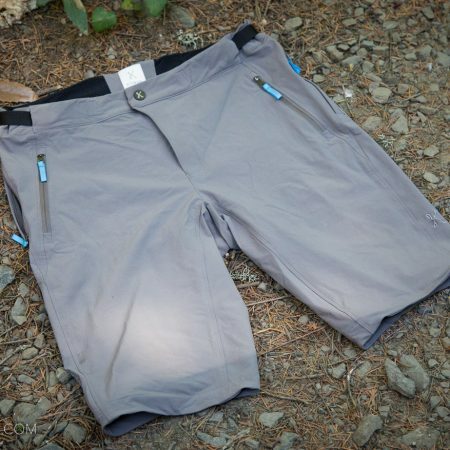 Pockets in a freeride short are a given, but you rarely see them in a short designed to rally gravity runs. You don’t have to worry about hiding or losing keys with the Uprising either, as there are multiple storage options that are each secured with fasteners. In addition to the side hand pockets, there are two pockets placed in the top of the thighs. The right pocket includes a key clip/ pass holder. 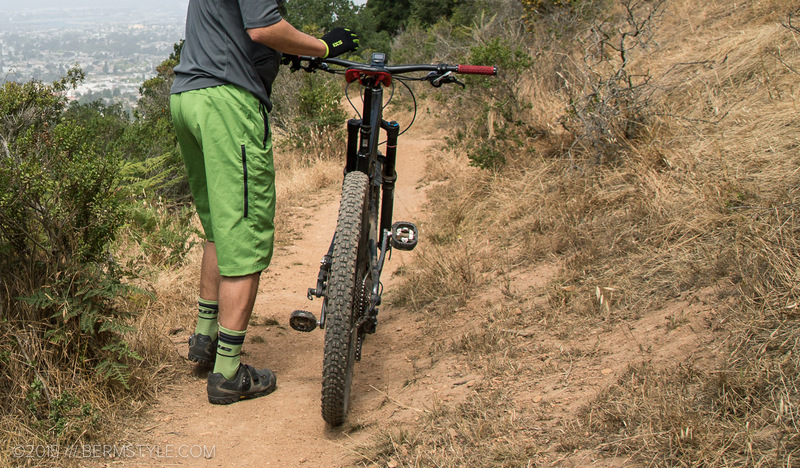 I’m not enamored with the placement for long term ride storage, as stuff tends to bounce around with thigh pockets, but they work great for temporarily stashing gloves and gels while shuttling or sitting on the lift. The top of the thigh placement makes access easily accomplished while seated. The pass holder is pretty sweet too, for those lucky enough to get that much park time. There are also two mesh panels on the outside of the thigh that can be accessed through a zipper for ventilation. The detachable IPL Essential Liner with a chamois pad is included with the short which adds significant value at this price point. I’ve been rocking the ZO-Tech chamois on rides up to 4-5 hours without any complaints. I generally don’t pay attention to it, and find that to be a personal benchmark for a good chamois. The new Uprising short is a departure from the casual look of the Ether we reviewed in March. With a relaxed fit and longer inseam, it plays well with knee pads. 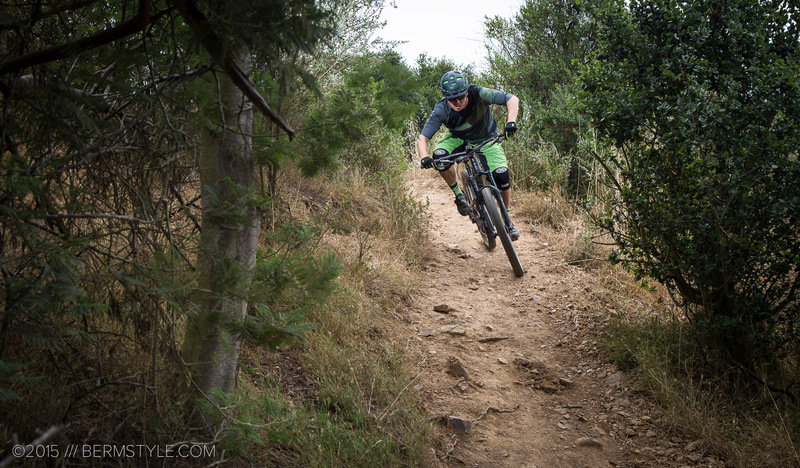 Rallying down a local East Bay trail. The Uprising features a relaxed, but thankfully not too baggy fit. The fit is inline with the intended use, and they’re comfortable without being loose enough to snag on the saddle. We’re generally not a fan of elastic back waistbands, (we find they send to slide down when we load stuff in the pockets) but didn’t have any issues with slipping, and the Velcro side-adjusters allow a customized fit. At the front, the dual snap and hidden velcro fastener help keep them up. 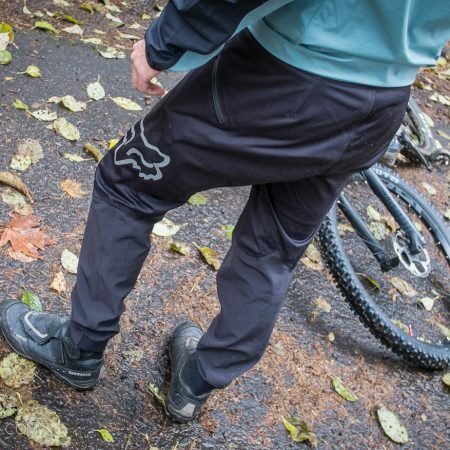 The relaxed fit also makes the Uprising a good choice for trail riders with enhanced/ oversized quads. I’m a size 32 waist and the medium fit true to size. I’m usually a black or gray kind of guy when it comes to color but elected to go with the lime green/ meadow color to have something to match my Smith Forefront helmet, and have something that pops in photos. The obvious downside to bright colors is they do show dirt easier, as well as the eventual wear and tear. The Uprising Shorts are are available in 5 different colors, include a detachable liner and list for $110.00. The Zoic Uprising Shorts paired with the Uprising Tee in Shadow, and the meadow Contra Sock. 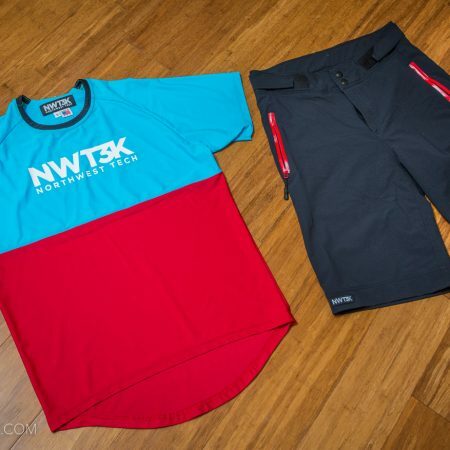 What’s the difference between a performance tech tee and a jersey? According to the dictionary, a jersey is a close-fitting sweater or shirt, or a plain knit, machine-made fabric that is soft and elastic. Regardless of the label, the Uprising tee isn’t just a tee made from performance fabrics. The Uprising is feature packed, and calling it a technical t-shirt is an insult. Not only does it feature two pack friendly side pockets with zipper closures, but it has additional vents in the back. I’m calling it a jersey. 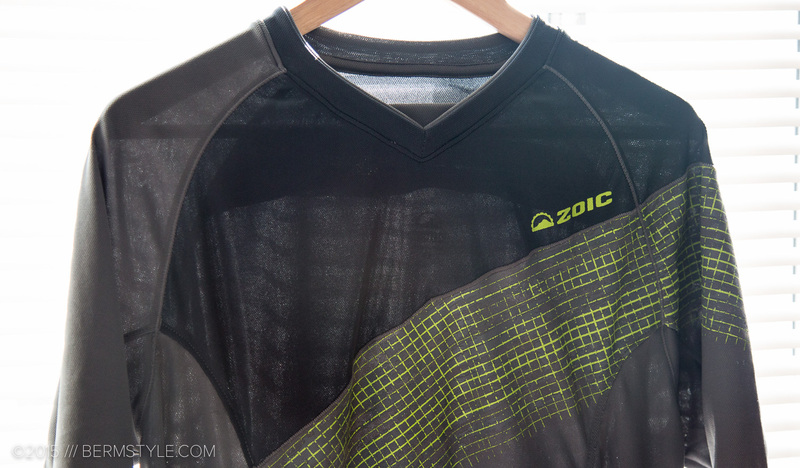 Zoic Uprising Tee/ Jersey – super breathable. Whatever you want to call it, it’s constructed with 100% sweat wicking polyester with a major emphasis on comfort. 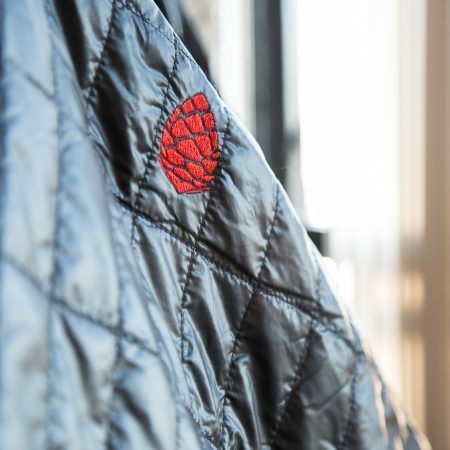 The fabric is extremely soft against the skin with a knit that lets wind blow through it. It obviously pairs well with the shorts in helping with temperature control on balmy summer days. The fit of the Uprising top runs a bit large. I’m 5’10”, weigh about 165, and wear a size 38 jacket. That puts me on the upper end of the small size on the Zoic chart, so I went with that to avoid having it look oversized. It was the right call, as I’d be swimming in the size medium. Even sizing down a bit, the top fits well and is comfortable without that form-fitting roadie look. I generally pair it with a light sleeveless base layer, and will remove the base when it gets really warm. As you can see in the image above, air can get through easily and the fabric wicks extremely well, but can get cold quickly once the sun goes down. It makes for a solid layer and with a base layer and nylon vest I’m set for a wide range of conditions. Available in four colors, the Zoic Uprising tee – ahem, jersey, lists for $60.00.